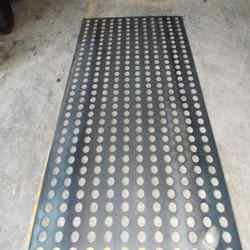 Leading Manufacturer of aluminium perforated sheets and metal perforated sheets from Pune. 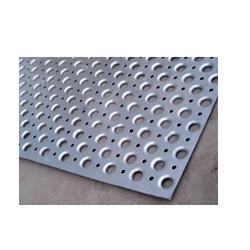 We have gained expertise in manufacturing, supplying and exporting a quality range of Metal Perforated Sheets. The range offered by us is manufactured using high-grade material that is sourced from most trusted vendors of market. Post-production, our range is stringently inspected by quality controllers on certain parameters in order to rule out every possibility of flaw. Looking for Perforated Aluminium Screens ?